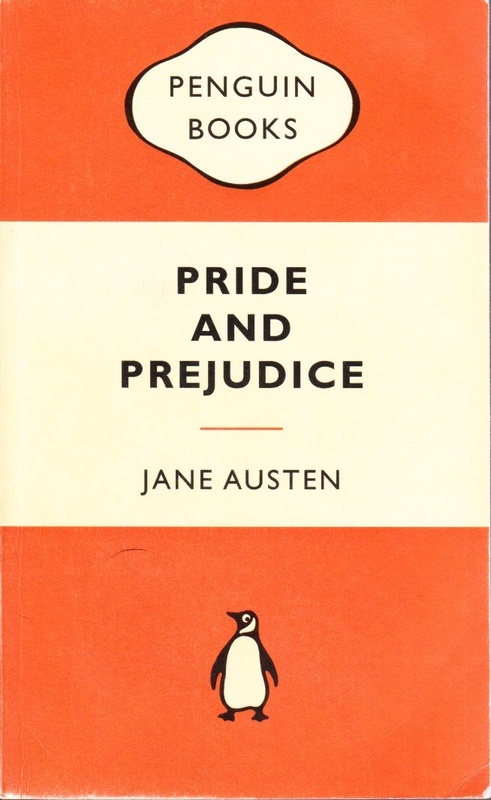 ‘What book are you up to now in that challenge of yours?’ asks a lady from work. I stop to consider my answer. I wish I could agree. 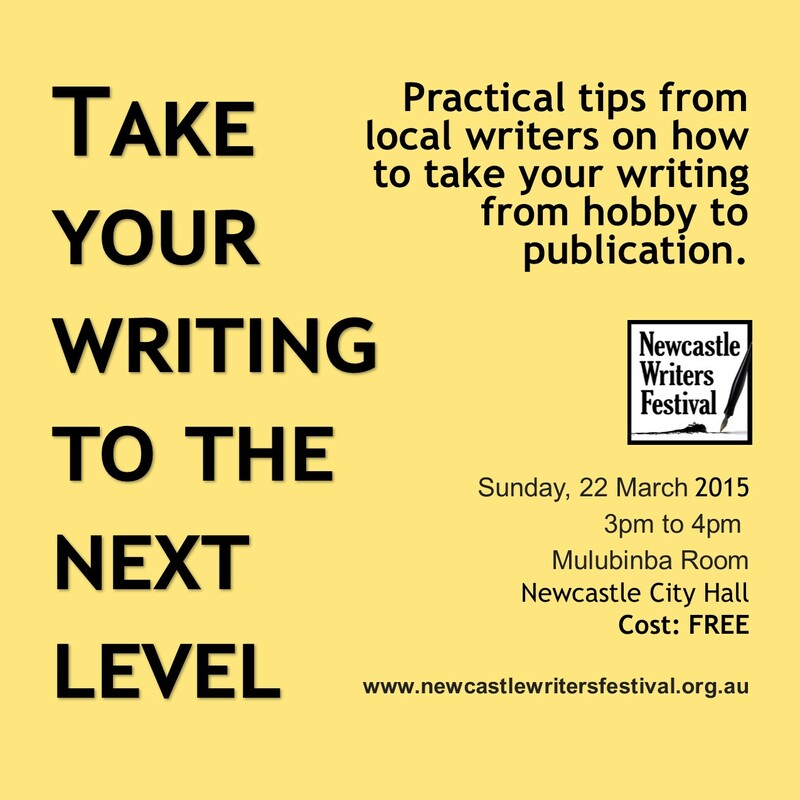 Below is a session summary and key notes from today’s Newcastle Writers Festival session ‘The Next Level: How to take your writing from hobby to publication’. This is a FREE event held today at Newcastle City Hall in the Mulubinba Room at 3pm. If you’ve always thought about writing a book, this session will encourage you to start getting those words on the page. If you’ve started but don’t know how to finish, this session will help that too. And if you’ve finished the book (congratulations! ), this session will give you some tips on how to polish it so it’s ready for publication. See below for key links mentioned today in the session. Who are the presenters and what will they be talking about? She was being a difficult little fairy and not eating her vegetables. Except for the green ones. I hadn’t signed up to this. I thought it would be all cute little wings and waving of tiny wands deep in the garden by the brick barbecue. Do you know how hard it is to rhyme a bunch of vegetables in a fairy spell when it’s late and you’ve had a long day? So I took the easy way out and just turned everything green. 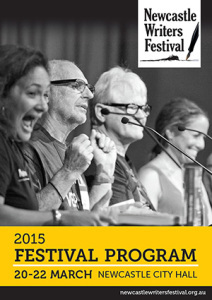 The Newcastle Writers Festival opens on Friday night (hurrah!) My writers group is presenting a session on Sunday called ‘The Next Level’, giving free practical tips on how to take your writing from hobby to publication. Here’s the link. Would love to see you all there (seriously, hop on a plane now and you’ll make it). Friday Fictioneers is a challenge set by Rochelle Wisoff-Fields where writers around the world create 100 word stories inspired by the one image. 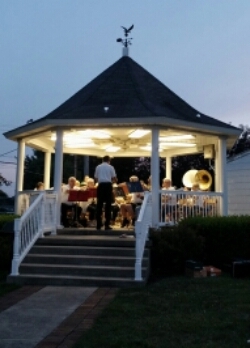 For more information follow this link to Rochelle’s FF blog.